Every Sunday all of our writers get together and answer a Disney related question. Here’s this week’s question and responses. 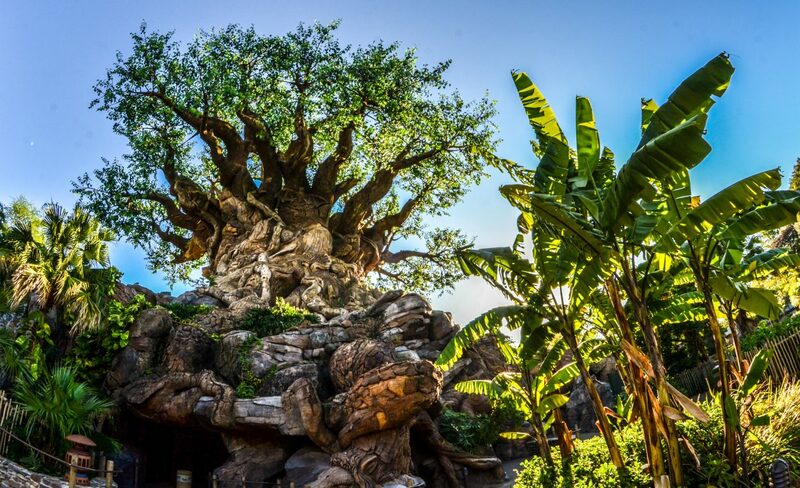 Question of the Week: As we get older, our tastes change and this goes even for Disney Parks. What attraction do you appreciate more and more as you have gotten older? Leslie – Splash Mountain would definitely be mine. As a child this ride was terrifying for me. Yes things were all zippah de do da but it was actually quite frightening when I was plummeting down in a log. Now as an adult it is still a bit thrilling, but more fun. I actually road this ride for the first time in years all by myself last March. Kelsee – Indiana Jones is the ride that I have grown to love in my adulthood. When I was younger, my parents never watched The Indiana Jones movie series, so in return I never did and we always passed the famous attraction in Adventureland. Now that I’m married to a major 1980’s action-film fan, I love both the films and the ride. We never pass it up now and it is always a go to thrill ride for us. 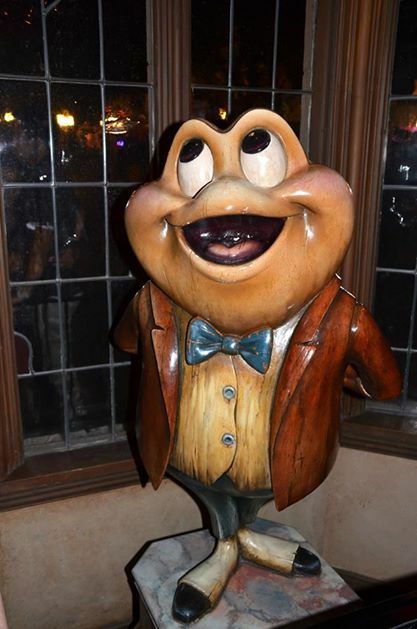 Andrew – Mr. Toad’s Wild Ride is the attraction I would choose. Maybe it was being an innocent and naive kid. Maybe it was being more into seeing things instead of following the story of the ride. But, now this attraction is one of my absolute favorites. Not to give much away but the end of your ride ends in a fiery and hot place. I love that the ride is so dark (pun intended) even though it’s a child’s ride. The story is a bit shocking and pretty funny when you think about it. I’m sad that it’s gone in Disney World but it being only in Disneyland somehow seems right. Melissa – This one was hard for me because I really don’t remember disliking a ride when I was younger. But, I’d say I’ve come to enjoy Buzz Lightyear Asteroid Blaster a lot more. This is mainly because of my husband Andrew. He is too good at this ride, so my goal is always to try to beat him, and during our last trip to Walt Disney world, I did! I scored over 900000 points too! I usually go put stuff here but I’m from Seattle and I’m guessing most of you just saw what happened. So, I’m going to go party with my city. We’ve got a great week of posts coming and we thank you all so much for reading. Go Hawks!